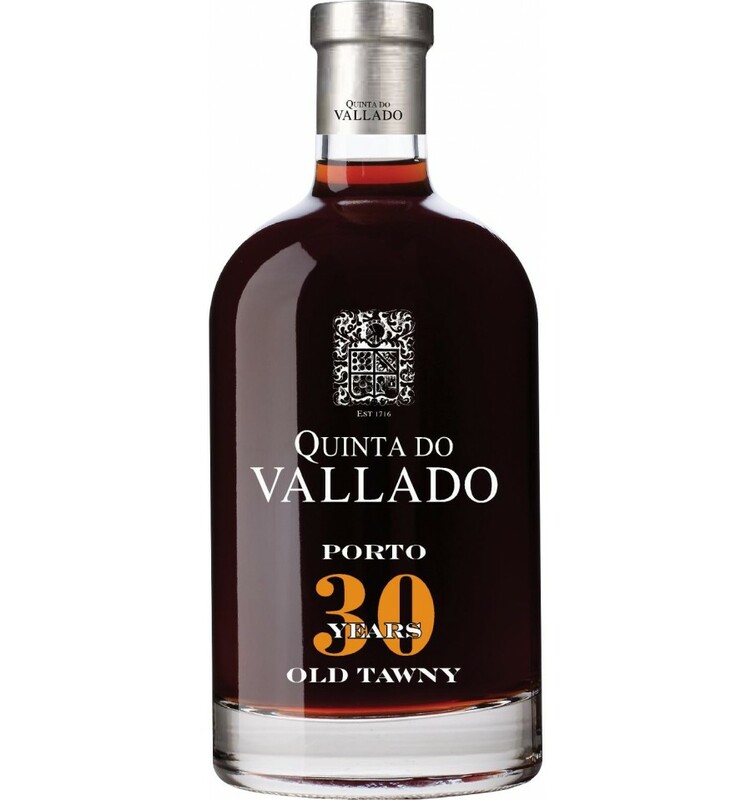 Vallado 30 year old Port combines dry fruit aromas with cigar notes. Very fresh, round, liquorice and velvety on the mouth. Has a pleasant final with a long lasting sweetness. 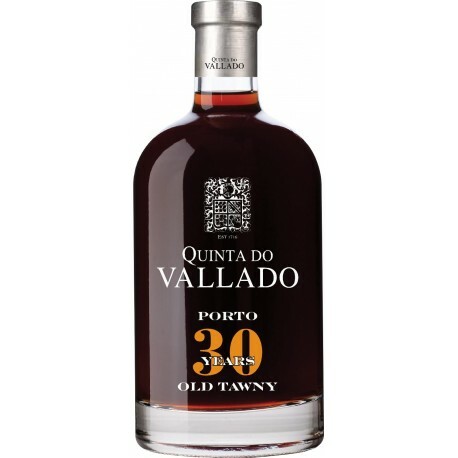 Quinta do Vallado 30 Years Old Tawny Port were aged in very old 600-litre oak casks and other old oak vats. It combines dry fruit aromas with cigar notes. Very fresh, round, liquorice and velvety on the mouth. Has a pleasant final with a long lasting sweetness.